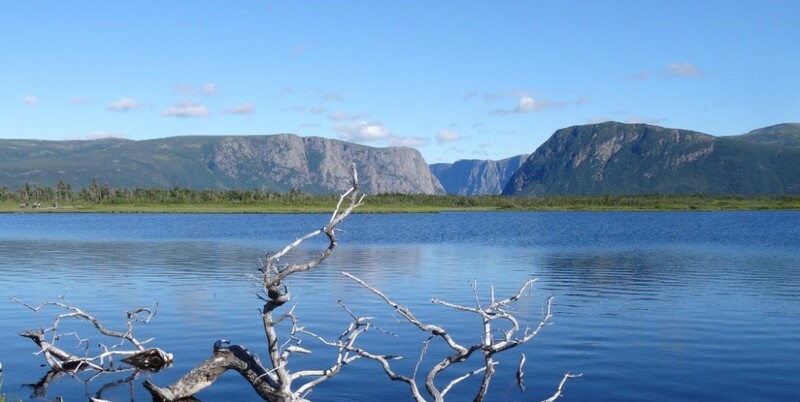 The Western Environment Centre was founded in 1998 to supplement other environmental groups in western Newfoundland that played advocate and activist roles. The initial members of WEC were a small group of dedicated environmentalists who lived in Corner Brook, Newfoundland. WEC evolved in 2001 as an educational organization, with the aim to work collaboratively with people, including industry and government groups, to accomplish environmental goals. WEC members recognized the need for an environmental resource centre and a meeting place for concerned residents to discuss environmental issues. During this time, much of the effort of WEC volunteers was focused on fundraising and attaining charitable status. The group formalized its constitution and became incorporated in September 2003, and in June 2006 WEC was granted charitable status. WEC continued its educational role within the community, hosting movie nights and composting workshops. One of its biggest early projects was a watershed workshop that included speakers from across the country and contributed to the city development of a watershed plan. In 2006, WEC moved to its first official office space on West Street in Corner Brook and started working toward building community capacity around issues of sustainability. The organization began a farmers’ market in Corner Brook in 2010 (which ceased operation in 2012) and established the now thriving Blow Me Down community garden. In 2011, they launched a quarterly newsletter and expanded its environmental outreach and education to include workshops and presentations related to food security, gardening, home heating, composting and home energy efficiency. WEC also continues to research and comment on public policy and environment issues in our community. WEC launched its largest project to date in 2015: the Corner Brook Electric BikeShare rental program, which expanded to Gros Morne National Park in 2017. They started a new community garden in Pasadena in 2016, and took over management of the Humber Heights community garden in 2017. Also new in 2017 is WEC's new Humber Valley Fruit Rescue project in Pasadena, the School Garden Project, and the Humber Heights community composting program. In 2017, their office moved to its current location at 50 Main Street in Corner Brook.